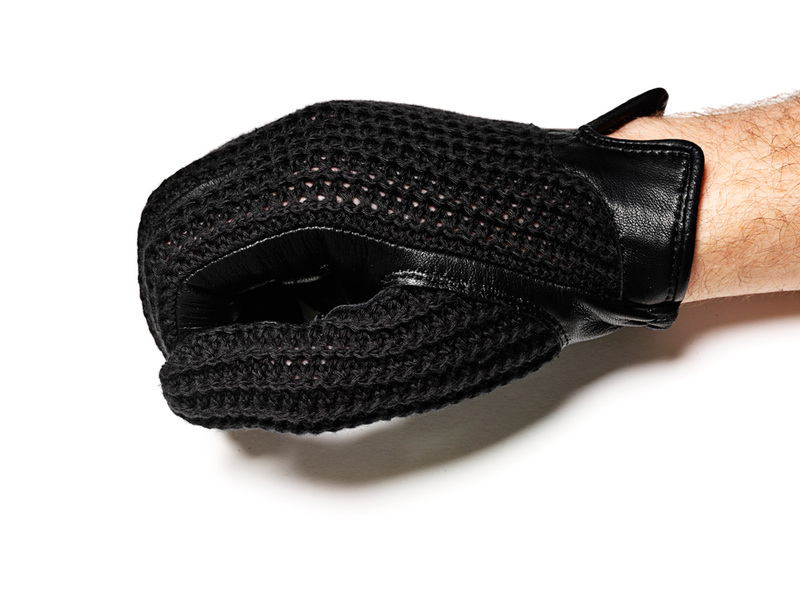 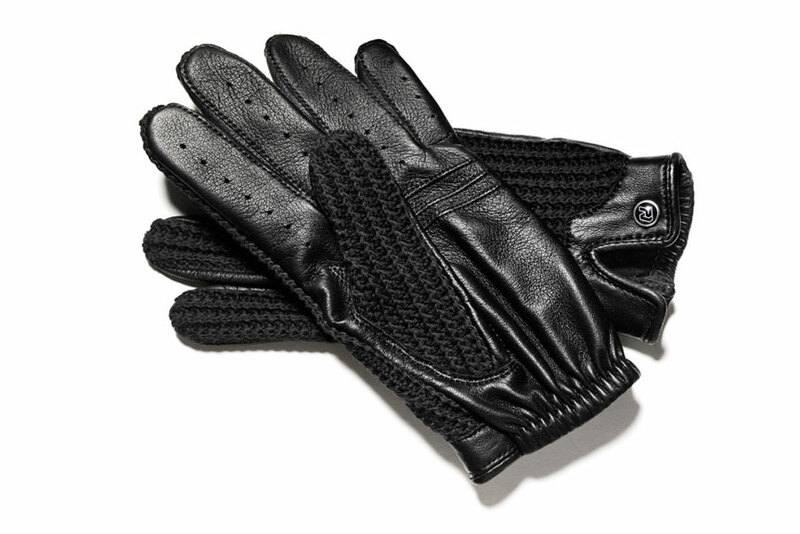 Throughout the 1950s and into the 1960s, racing drivers relied on the stringback driving glove to protect their palms from wooden steering wheels and keep their hands cool and dry while they sped across the countryside. 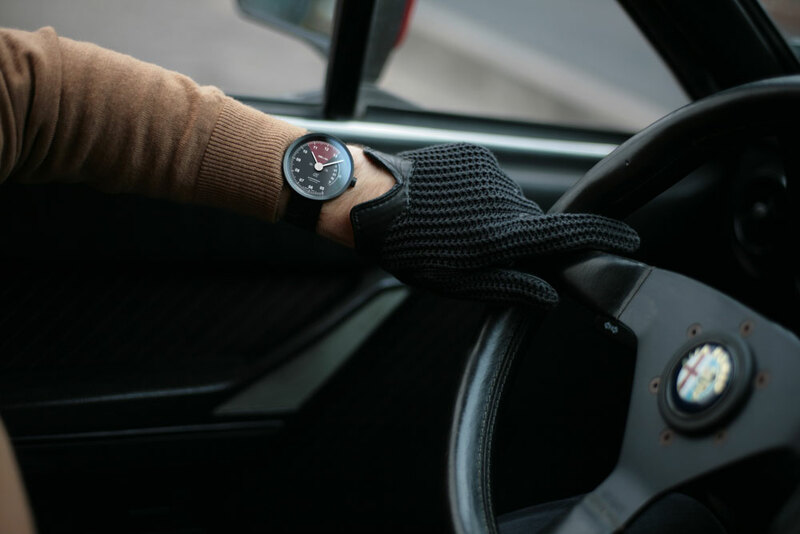 The beautifully crafted driving gloves from Autodromo will take you back to that simpler era every time you slip them on for a drive. 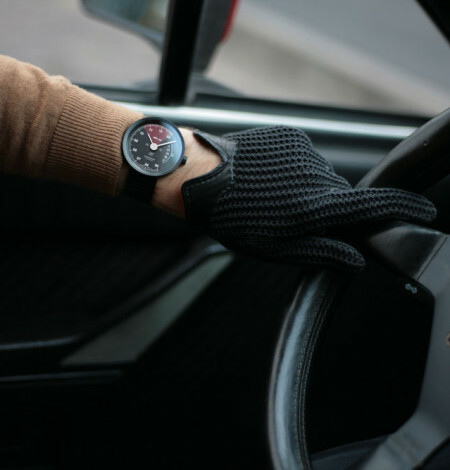 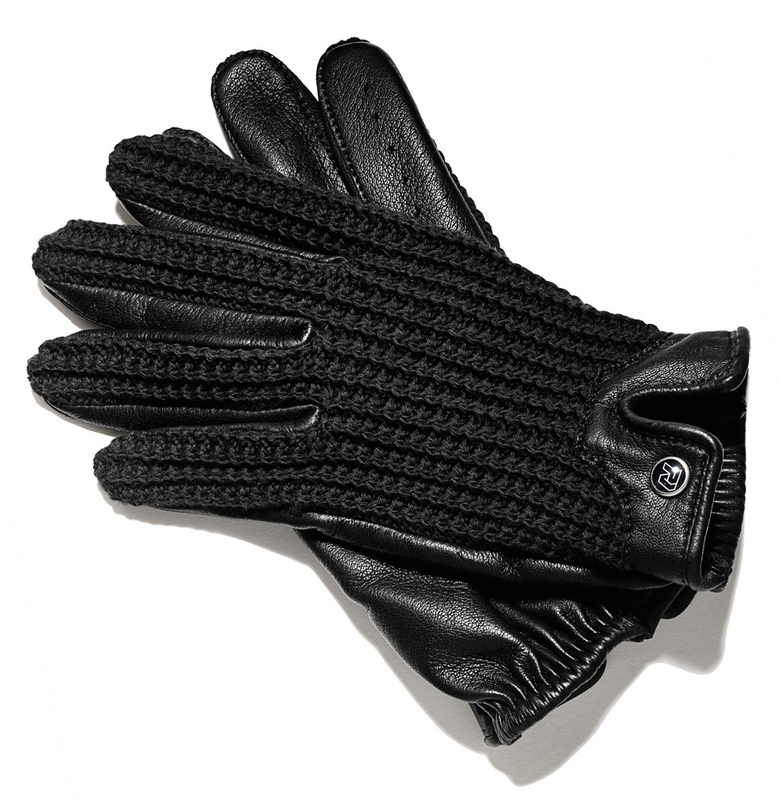 Featuring a short, split cuff, these gloves will pair perfectly with your Autodromo watch, and have no annoying snaps to do up. 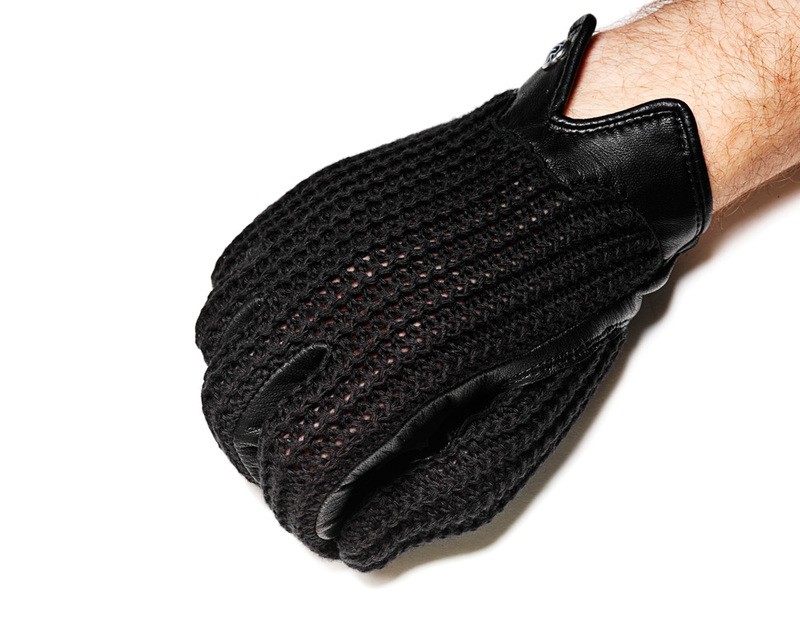 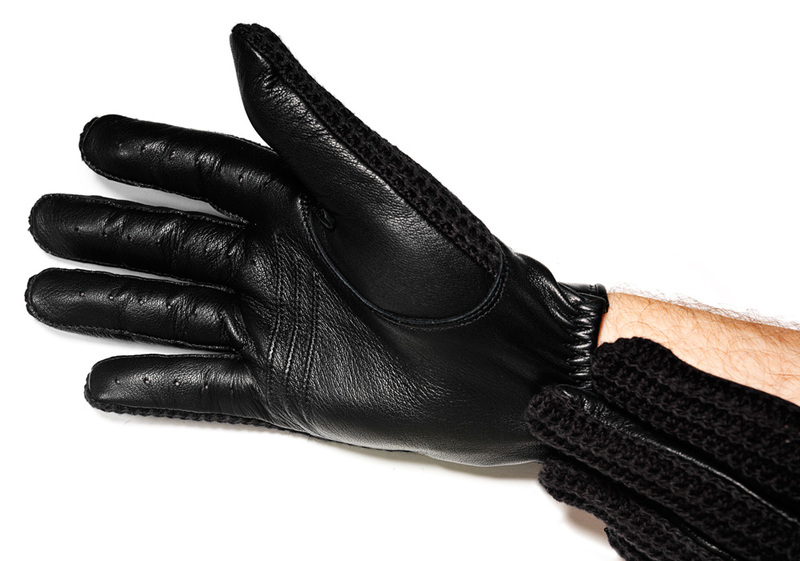 Really cool driving-gloves. 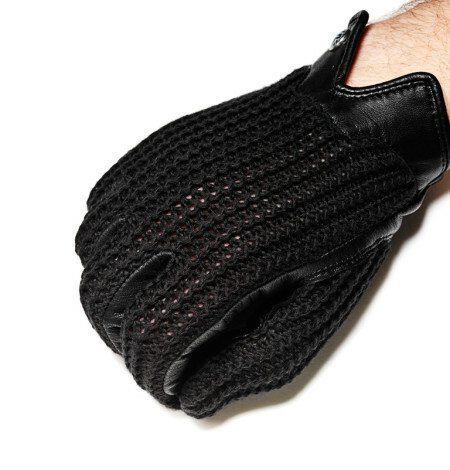 Soft and very nice to wear – great quality! 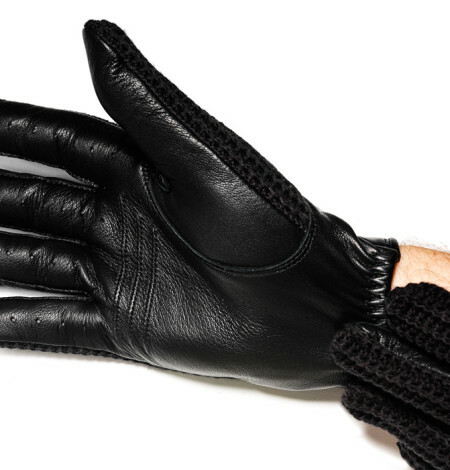 Perfect fit and awesome smell of leather. 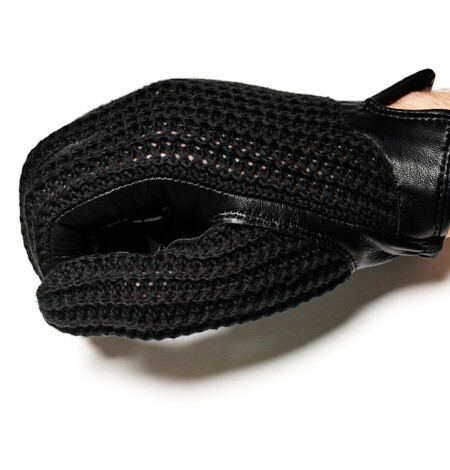 You really feel much more connected to your car.